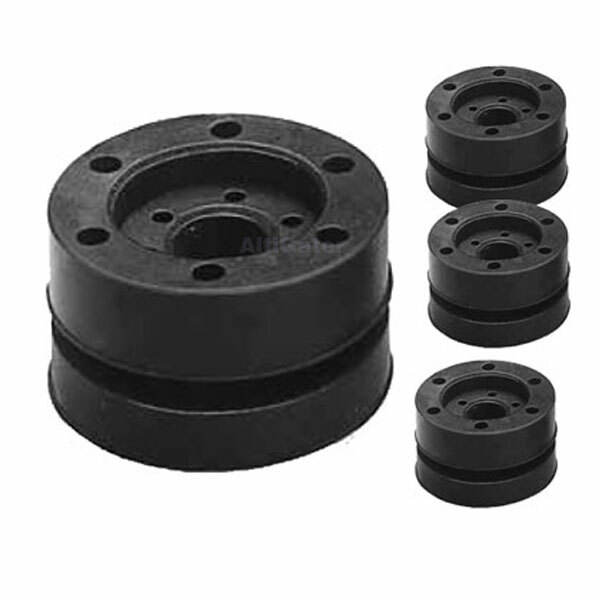 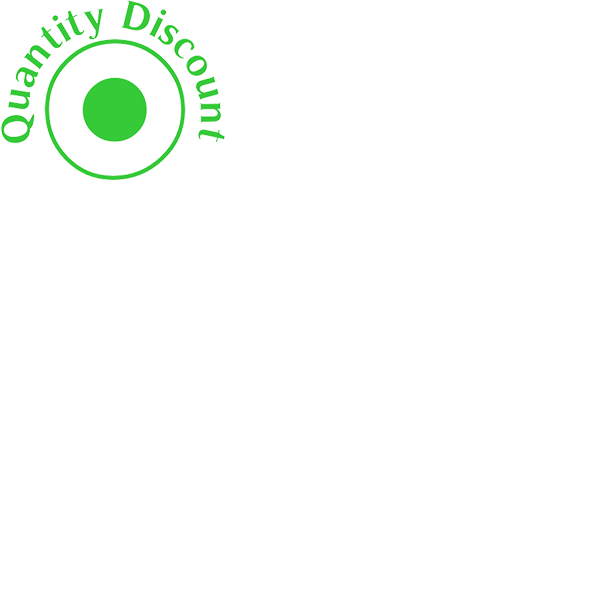 Vibration damper (rubber) very soft used for light weight elements. 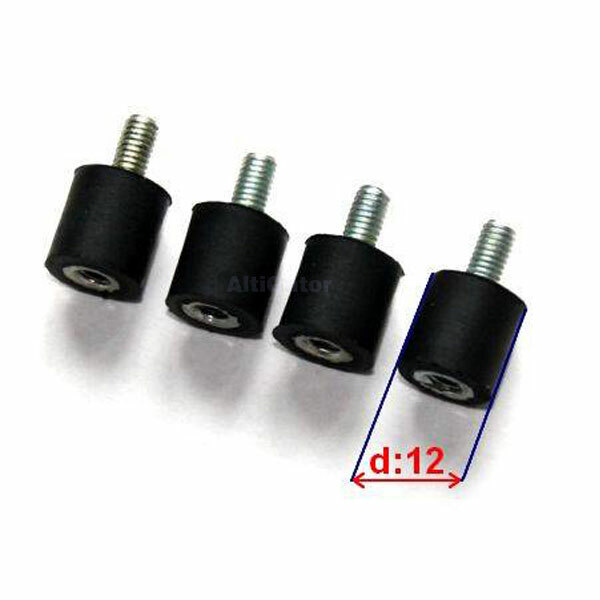 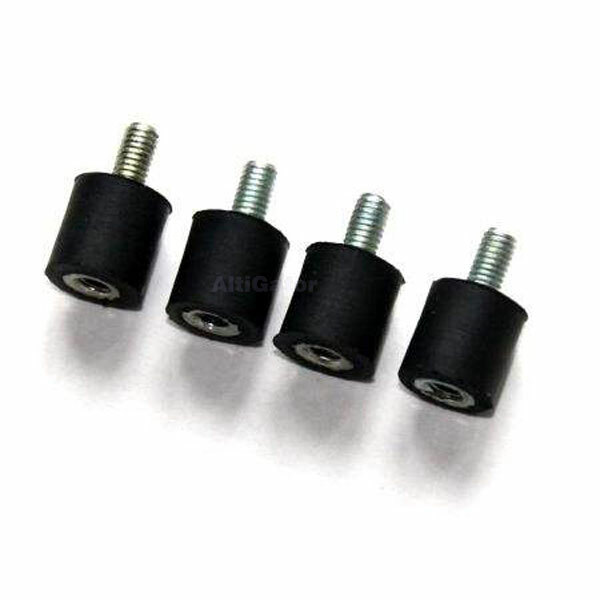 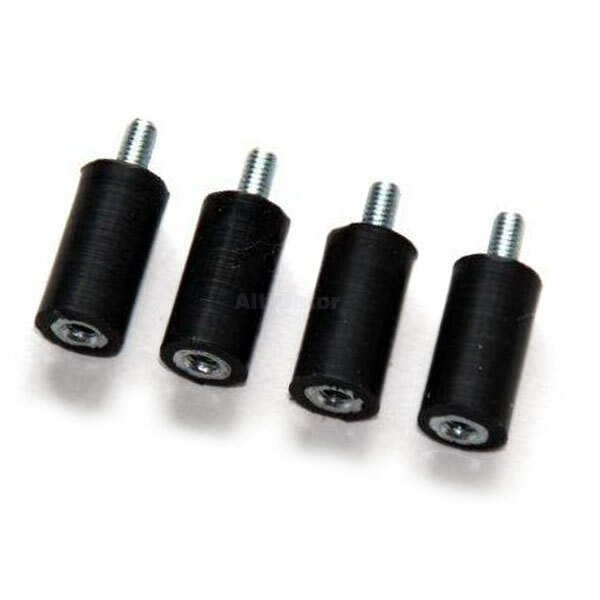 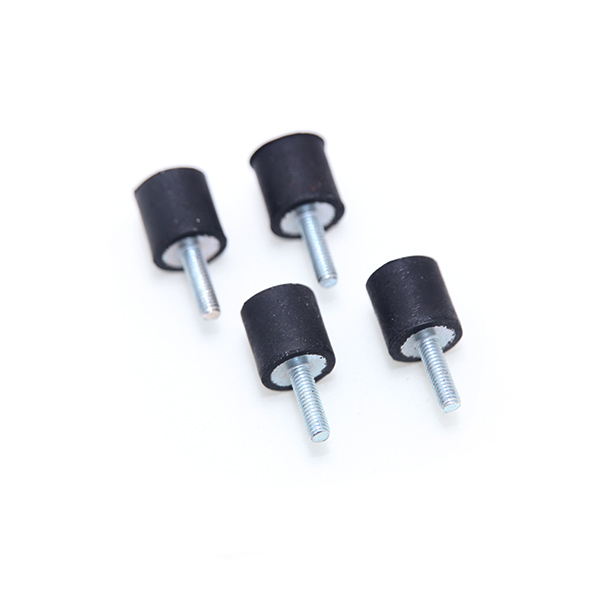 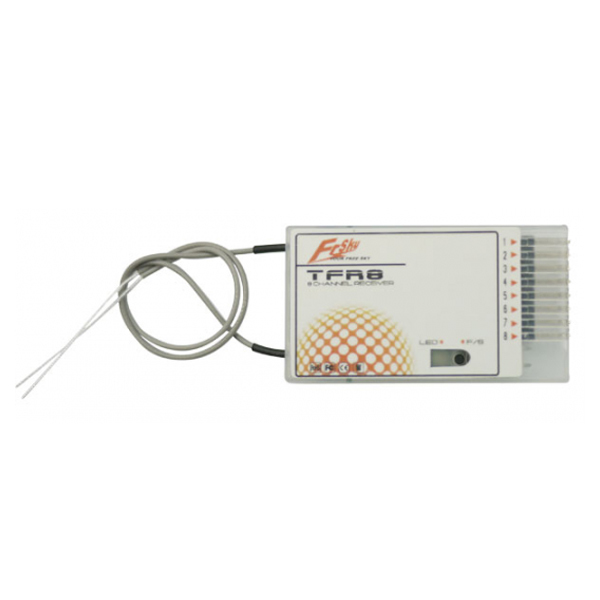 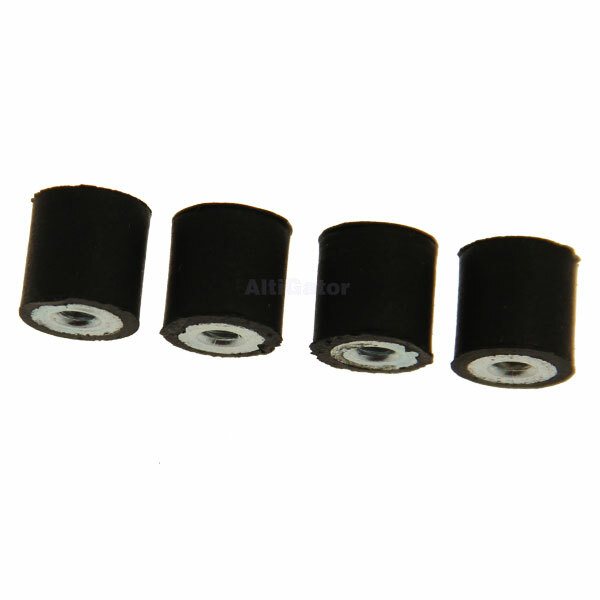 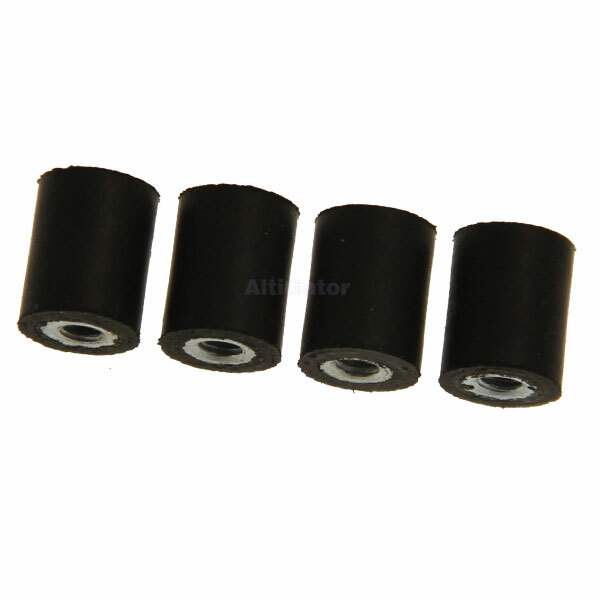 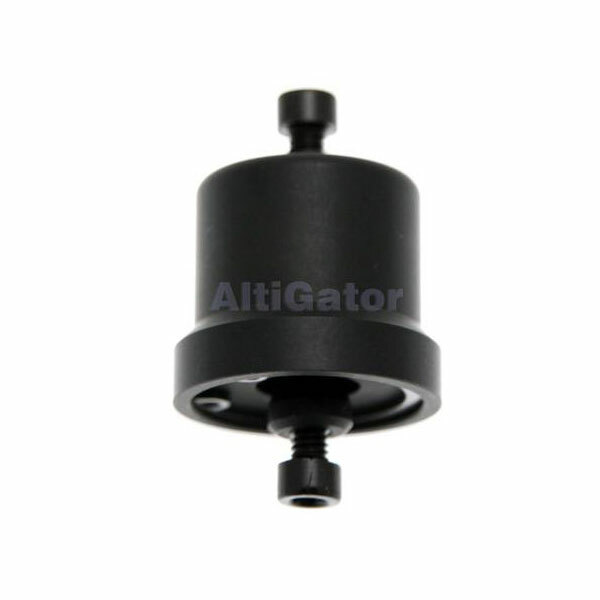 Vibration damper (rubber) with a thread length of 4mm. 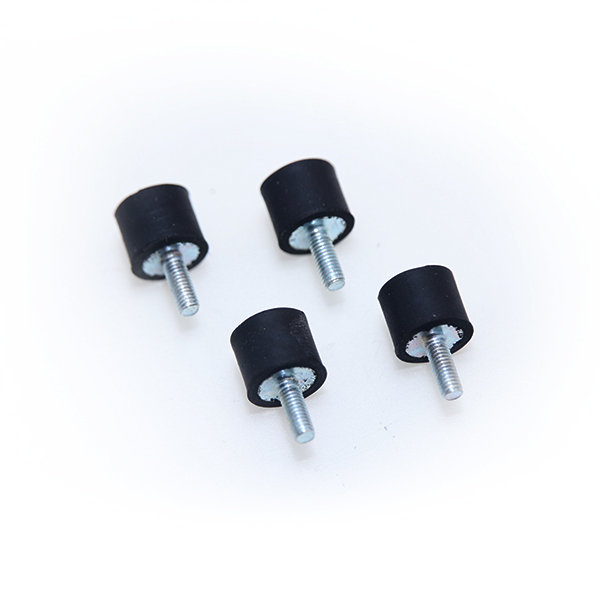 Vibration damper in rubber threaded in M3 female/female.